A few months ago, there was some excellent news with a big announcement that The Kinks would be getting together for a proper reunion after a 20 year hibernation!! 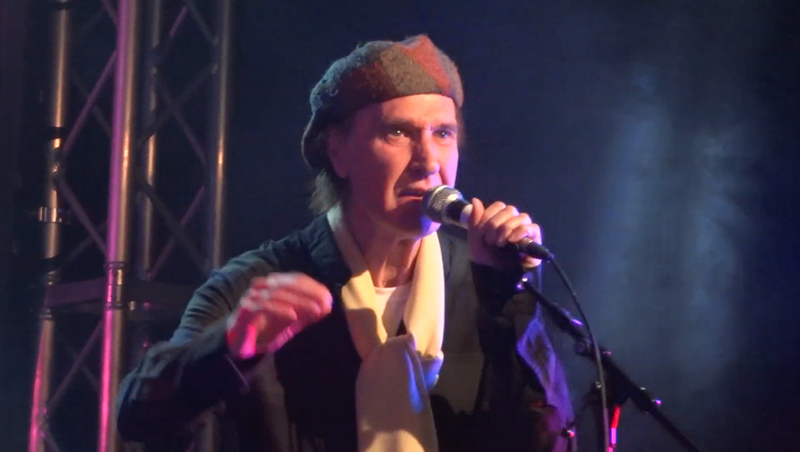 In the meantime, I just spotted a new version of THE SONG by Ray Davies and a Kinks tribute band known as the “Kast Off Kinks,” which happened on Sunday, November 25th of this week. The Kinks Konvention is an event that celebrates the music of the Kinks. It takes place every year in november at around the same date in a pub called The Boston Arms situated right in front of Tufnell Park Underground station in North London. The Kast Off Kinks is a band playing Kinks songs. It comprises Dave Clarke on main vocals, rhythm and lead guitar and illustrious ex-Kinks members such as Mick Avory on drums, John Dalton on bass and Ian Gibbons on keyboards. Over the years, it has become a ritual for Ray Davies to make an appearance on stage at the end of the set to perform “You Really Got Me”. This year, Ray came back on stage to sing a second song: The Kingsmen’s “Louie Louie” that The KinKs used to perform in 1965. I’m glad that the Kinks will be supporting an album of new material and not just dragging out the hits. Hey, I like the hits, love the hits and their old stuff, but it will be great to hear some new material as well. THE SONG would make a great encore tune for the tour.